Communication Studies at EOU | See what Communication Studies has to offer! On campus & online programs designed to position you for a successful career. Communication Studies is an affordable, flexible and efficient degree with a wide range of interconnected courses guiding you toward success! Media technology including web development and digital video. Chris Bonney is an assistant professor who makes theory practical, helping students master communication competencies at EOU since 1993. His areas of expertise include interpersonal, public speaking, interviewing and leadership communication. He is also a consultant, providing executive level training for state public safety departments, with fire and police academies in Washington, Oregon and Idaho recognizing his expertise. Chris also worked in the maritime industry as an able seaman and commercial diver. He holds an M.S. in Communication from the University of Oregon. Xiaowei ChenXiaowei Chen is an associate professor of communication and journalism and considers himself a generalist in media studies. His education includes a B.A. in Chinese Literature (1987), an M.A. in Journalism (1994) and a Ph.D. in Mass Communication & Public Affairs (2006). He worked as a reporter, editor, designer and public relations writer in Beijing for seven years before he moved to the US in 2002. In the past 10 years, he taught over 10 courses in mass media and human communication. His research interests include international public relations, media technology and cultural studies. He published a research paper in peer-review journals and presented 15 papers in national and international conferences. April Curtis is a professor who anchors the interpersonal communication courses at EOU as well as chairperson of Communication Studies program. 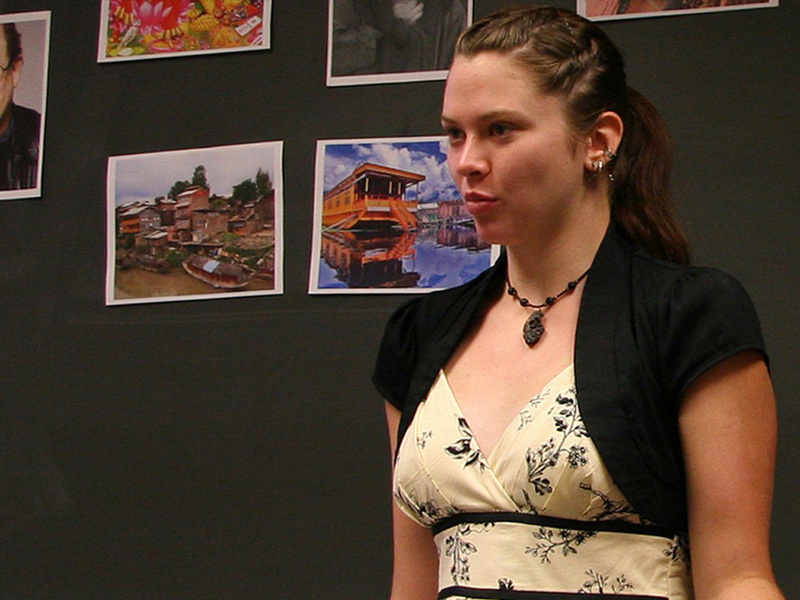 Her background in professional theatre informs her research interests in nonverbal communication and oral interpretation. 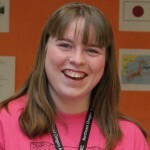 An avid traveler, she has taken students on cultural excursions to countries all over the world. At EOU, she has received the Distinguished Faculty Award, the PCSW Women of Courage and Vision Award and many Kennedy Center Meritorious Achievement awards. She holds a B.A. from Montana State University and an M.F.A. from Rutgers University-Mason Gross School of the Arts. 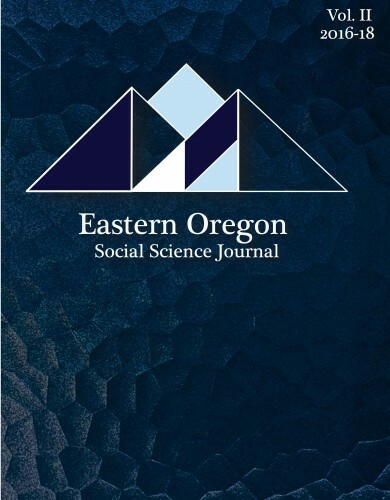 Graduating EOU seniors complete a capstone experience or senior project in their majors. These culminating experiences tie together the objectives of their programs, the general education outcomes, and often career-related applications of learning and doing. Ultimately, EOU ensures all of its graduates are prepared for the world of work or for continued study in graduate programs. A degree in Communication Studies is valued highly in today’s competitive work environments, and when you learn from professionals with strong backgrounds in communication and media, you create a successful path to a career or graduate school. Be engaged – verbally and nonverbally – and gain the skills and knowledge foundation to craft effective and powerful messages for any audience. Team-building, skill-building and global messaging are all strengths this degree will enhance. Communication Studies can also be paired easily with other fields of study. Our program offers three tracks or primary areas of interests in business, media and teaching. Whether you are an entrepreneur building a new business or interested in the healthcare field, digital technology, education, advertising, marketing or politics, our program will help you prepare for your future! 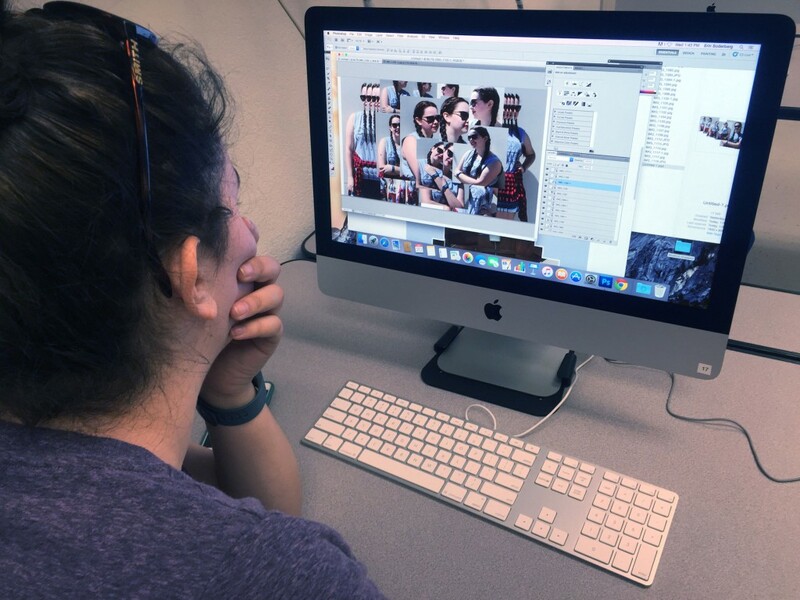 With our online option, enjoy flexibility in earning a quality degree while building strong connections and skills through interactive, cutting-edge media delivery options.